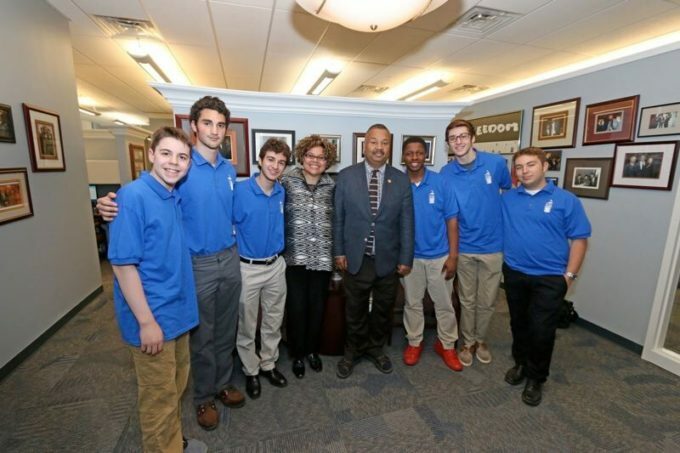 Our Montclair Jazz Festival was nominated for the Jersey Arts People’s Choice Award. FOUR Jazz House Kids students were selected from 10,000 applicants to participate in the prestigious National YoungArts Week. They were among just six students nationwide chosen as National YoungArts scholars in jazz. 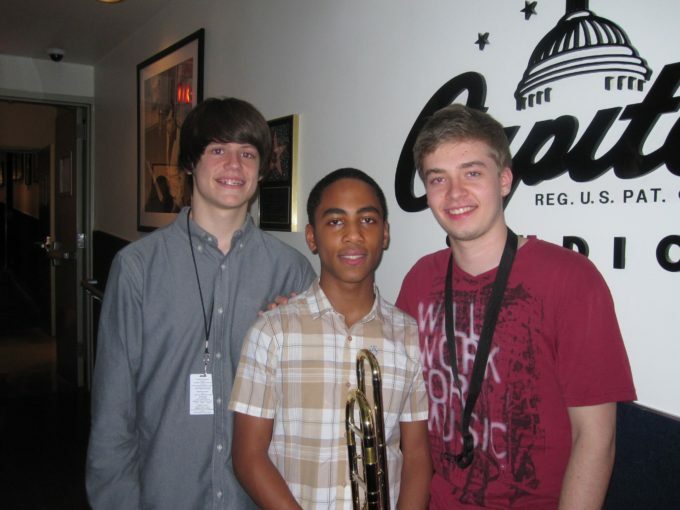 THREE Jazz House Kids were among only 60 students nationwide nominated as U.S. Presidential Scholars in the Arts. The Jazz House Messengers, directed by Oscar Perez, took 2nd place in the Next Generation Competition, Open Small Group Conglomerate Category at the Monterey Jazz Festival. Two students won Outstanding Soloist recognition. 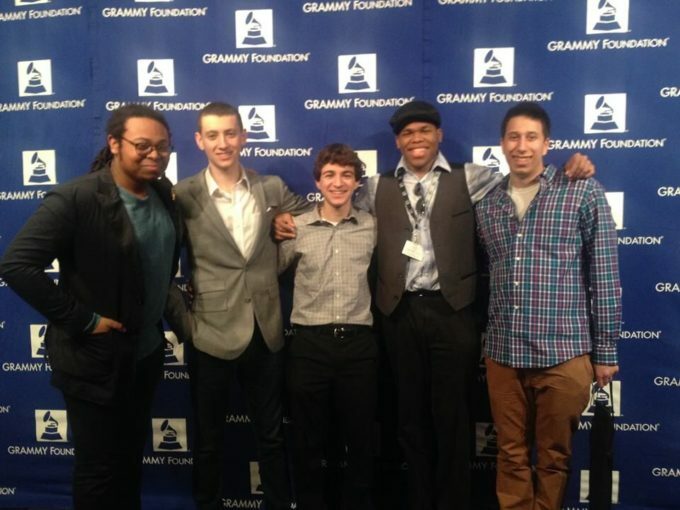 FOUR students were selected to participate in the GRAMMY Camp – Jazz Session, representing more than 12% of the entire group of 32 students from across the country. Melissa Walker received an NJBIZ Best 50 Women in Business Award honoring women who have made headlines in their field. 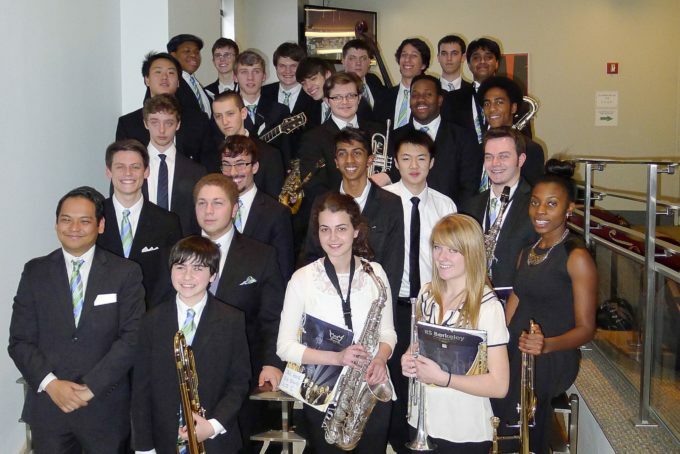 The Jazz House Big Band was selected to participate in Jazz at Lincoln Center’s Essentially Ellington High School Jazz Band Competition and Festival. The Jazz House Big Band won 2nd place for the second year in a row and took 12 awards for outstanding soloists – the most individual awards given to any one band. The Big Band also was awarded outstanding Pep Section. 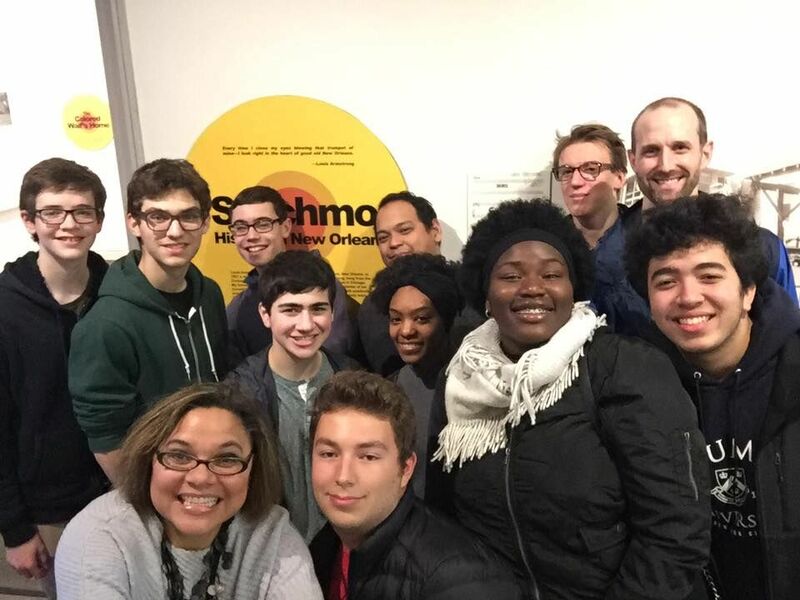 The Jazz House Big Band won 2nd Place at Jazz at Lincoln Center’s Essentially Ellington High School Jazz Band Competition and Festival from among 15 finalists and 96 entries from across the country. Students received 8 Soloist Awards. Jazz House Kids students won 3 DownBeat Student Jazz Awards. One student was recognized in the Junior High School Jazz Category, and a second student was cited for Outstanding Performance for Composition for a second consecutive year. A third student received an award for Original Composition – Lead Sheet in the High School Outstanding Performance Category. A Jazz House Kids student won a Davidson Fellows $25,000 Scholarship, one of the world’s most prestigious student awards, and became the first student in history to win for jazz performance. Only 20 fellows nationwide were selected. A 10-year-old Jazz House Kids student became the youngest winner of the ASCAP Foundation Herb Alpert Young Composers Award. NINE Jazz House Kids students were selected for the New Jersey Association of Jazz Educators All State Big Band.